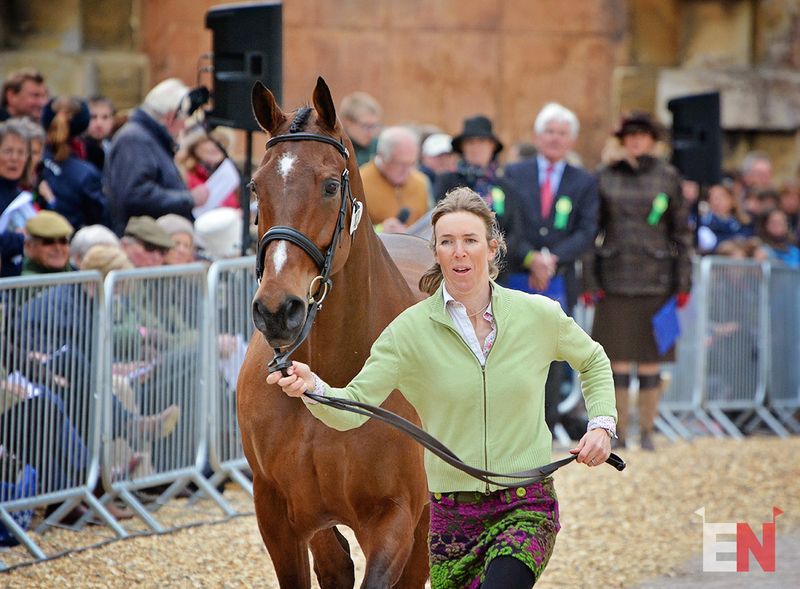 Emily Gilruth and Topwood Beau. Photo by Jenni Autry. Emily Gilruth is “progressing steadily” after suffering a traumatic brain injury in a fall at Badminton Horse Trials, British Eventing said in an update released today. She will soon be moved from the intensive care unit to the neurological ward at Southmead Hospital in Bristol, England. She fell with Topwood Beau, her 14-year-old Irish Sport Horse gelding, at fence 3 on cross country and was airlifted off the course. The horse was not injured in the fall. “Emily is progressing steadily and the family would like to thank everyone for their messages of support and thank Southmead ICU for their wonderful care,” the statement reads. Emily produced Topwood Beau from a 5-year-old and has competed him at three-star level since 2012. They won the Hopetoun CIC3* last year and finished second at Ballindenisk CCI3* in 2015. The EN team continues to send our very best wishes to Emily as she recovers.